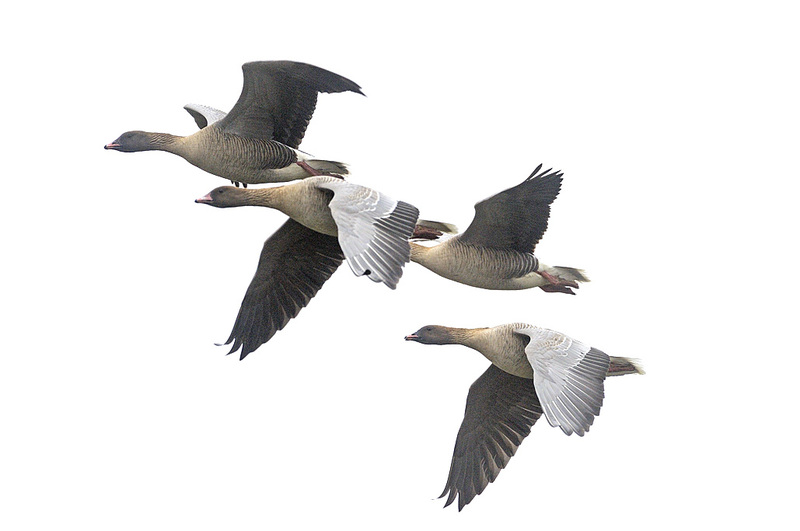 A news article has been published on the Partnership for European Environmental Research (PEER) website about the AEWA International Species Management Plan for the Svalbard pink-footed goose. The article outlines the development of the ISMP as an adaptive management process and how it could be the model for future effective wildlife management in Europe. For more details please see the PEER website.